Lavaux-Sainte-Anne Castle is a fortified castle that dates back to the 15th century. 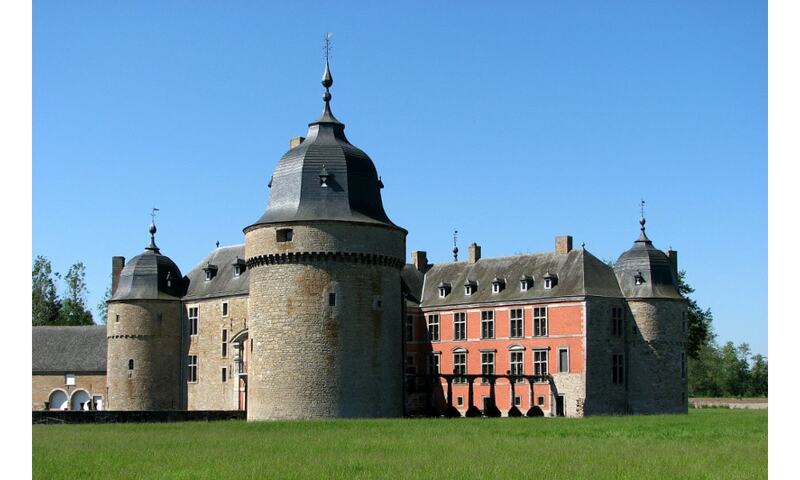 It is made up of three corner towers and a big round keep; it represents the only example of an Ardenne Castle in an open countryside. The castle combines Middle Age and Renaissance architecture and is well equipped to resist long enough against an enemy assault. Today, the castle is open to the public and houses three museums.